In addition to showing up on Massive Attack's new EP, electronic vet Tricky is spending his 2016 plugging an LP release with his Skilled Mechanics project. With the latter, he's unveiled a bleak, boxing-themed video for their self-titled debut's "Boy." The narrative for the minimalist, desolate electronic piece finds Tricky discussing a complicated relationship with an absent, forgetful dad, the suicide of his mother, and his entrance into the music industry. 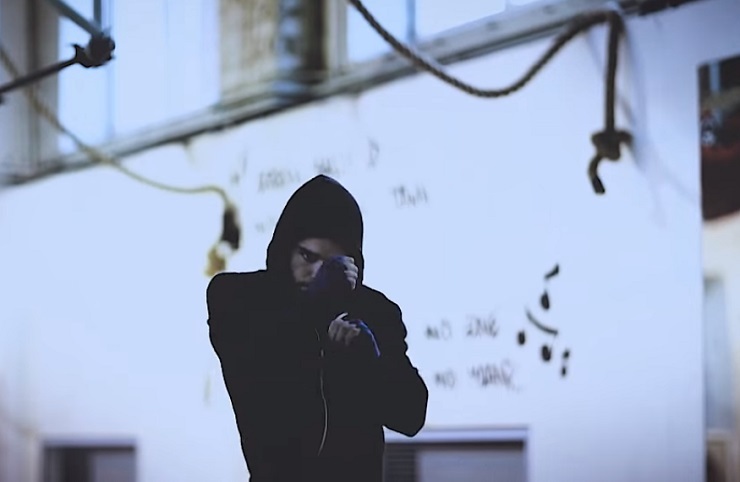 The visuals, co-directed by Tricky and Darrel Pursey, somewhat tap into the dark spirit of the piece, with a young boxer enduring training sessions, late-night runs and frequent visits to a graveyard. You'll find the pensive pugilist do his thing to Skilled Mechanics' new tune down below.